After releasing “Hip-Hop” earlier this year, R&B singer August Alsina follows up with a new single titled “Why I Do It”. This time around, August addresses fans and haters who ask why he continues to make music. “I ain’t got to tell you why I do it,” he repeats over the smooth instrumental. 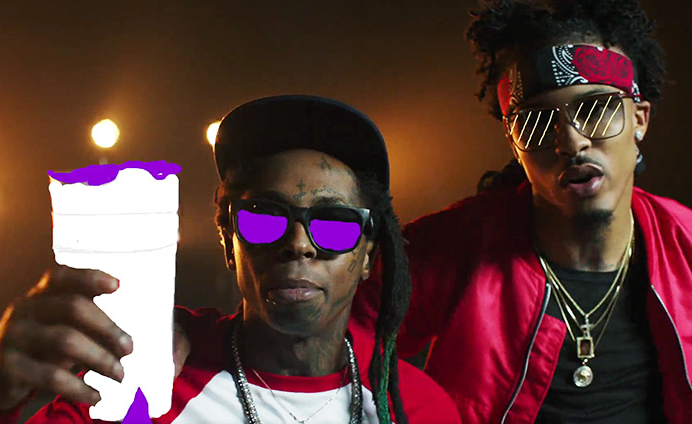 The track features a wild verse from Lil Wayne who does the same. “These niggas claim that they thuggin’ they know they good boys,” he spits. The last year hasn’t been easy for August! He’s been everywhere from a coma to an eye-surgery to avoid going bling in one eye. However, the R&B singer rises above it all to deliver new music; an anticipated sophomore album in that case! Check out August Alsina and Lil Wayne in the “Why I Do It” teaser below!